Situated in London, this apartment is 300 metres from Westminster Abbey. The unit is 400 metres from St James's Park. Free WiFi is featured throughout the property. There is a seating area and a kitchen. 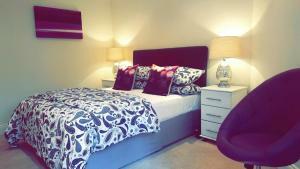 See all Fabulous Apartment in Westminster reviews..